I believe you should let your children share who they are during the photo shoot and I promise you will love what transpires. I could tell from the first email that Amanda believed this too. 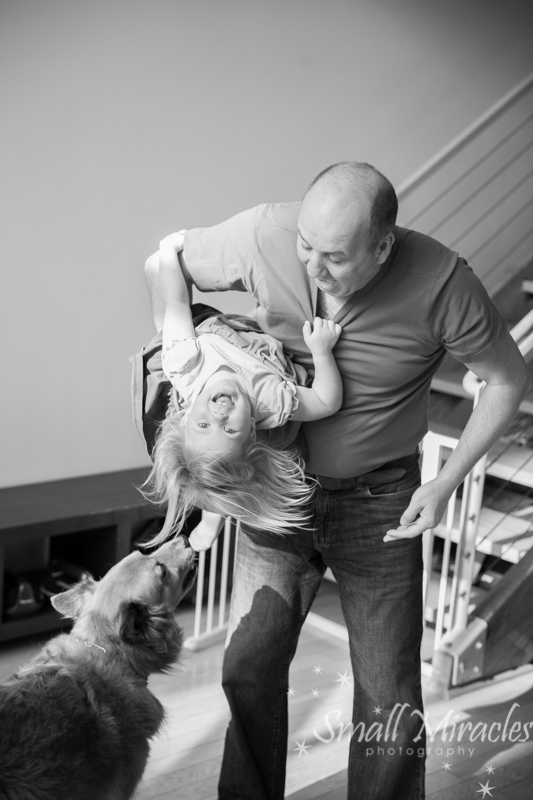 She had a laid back vibe and I was so excited to capture their family being who they were. Let me tell you they were charming from the minute I walked in! In the questionnaire I send all clients before the session, Amanda said they lived in a loft that was casual and open, like them. It was so true. Little Coco met me with lots of excitement. Baby Aero was in his baby seat totally chilling. The big, brown cardboard box proved to be loads of fun. Coco loved hiding in it and jumping out to surprise us. Isn’t it so funny how the box is always the favorite toy? Earlier in the week it had rained a bit, so the umbrella came out. 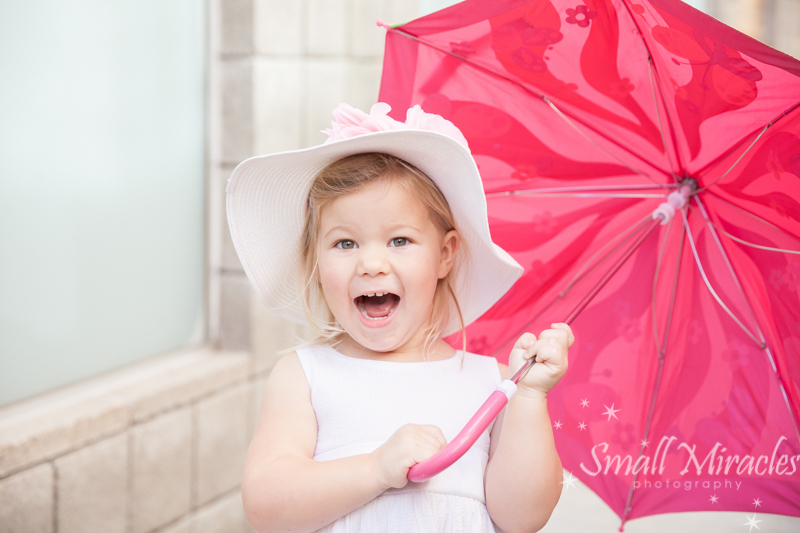 Well, this was totally fun for Coco, and even though it was already really warm and the sun was shinning on the day of our session, the umbrella made an appearance. It was so cute how Coco was running around with it. 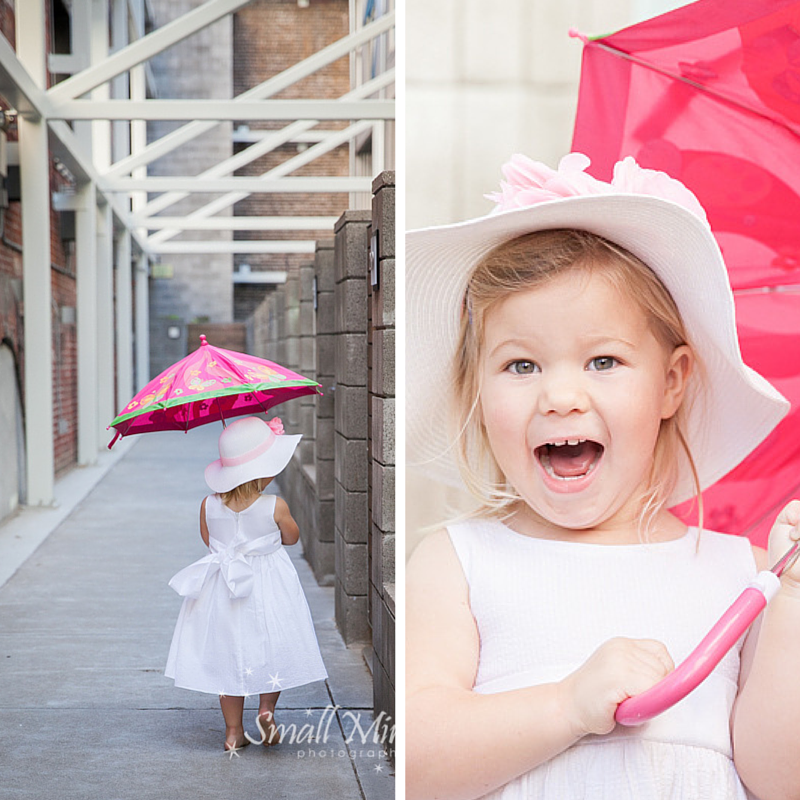 Sometimes parents are worried about getting the “perfect” shot and would not want the umbrella in the shot. As you can see, it adds so much to the photos, as Coco was showing real emotions playing with it. 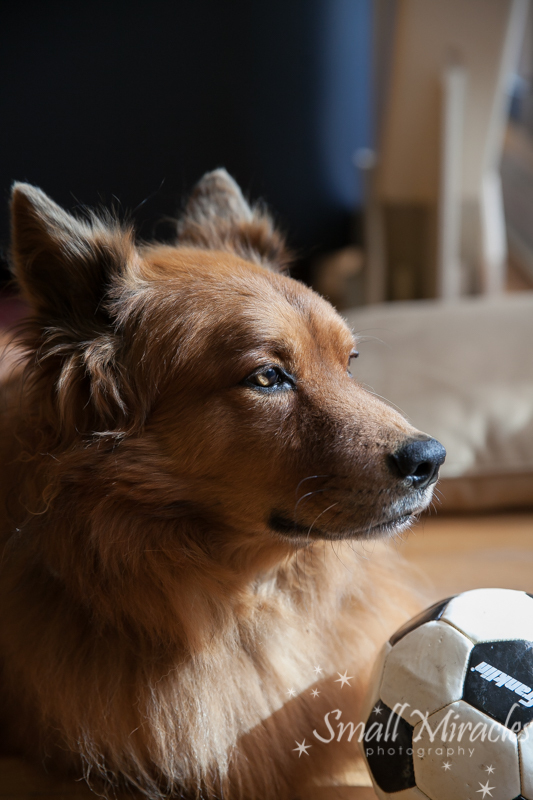 Even Charley, the dog had his soccer ball to show his love of soccer! This was a fun morning that felt like a playdate for everyone!